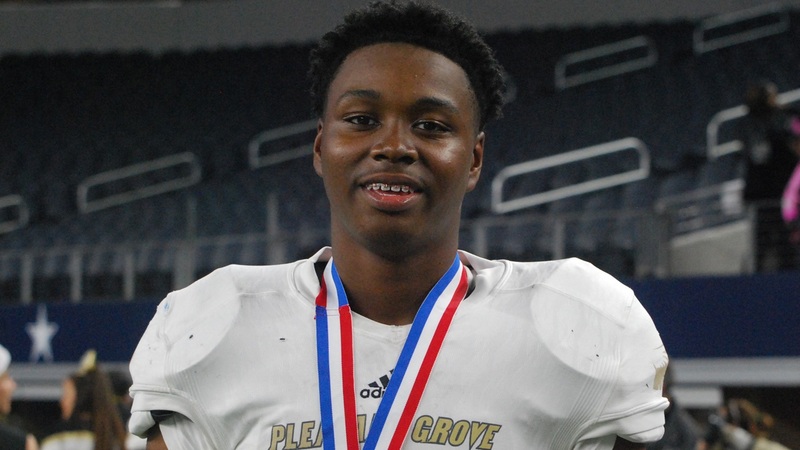 Texarkana Pleasant Grove 2021 defensive lineman Marcus Burris‍ has attracted attention from near and far, and he has already taken a few college visits. Over the weekend, he was in College Station to checkout Texas A&M and the Aggies were quick to let him know a scholarship offer was on the table. “It was kind of crazy, just like it is every time I get offered,” Burris said. “I’ve had one person out of my family go to college and play sports and I feel kind of special knowing my family isn’t the athletic type.